WS-21-810 from Gerber Plumbing on Vimeo. AV-21-818 from Gerber Plumbing on Vimeo. AV-21-019 from Gerber Plumbing on Vimeo. 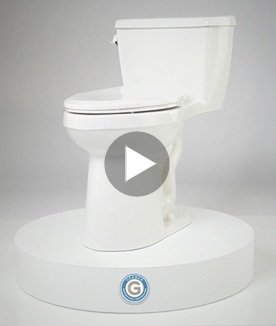 20-832 from Gerber Plumbing on Vimeo. 21-014 from Gerber Plumbing on Vimeo. LS-21-802 from Gerber Plumbing on Vimeo. Thank you for signing up for our e-mails!